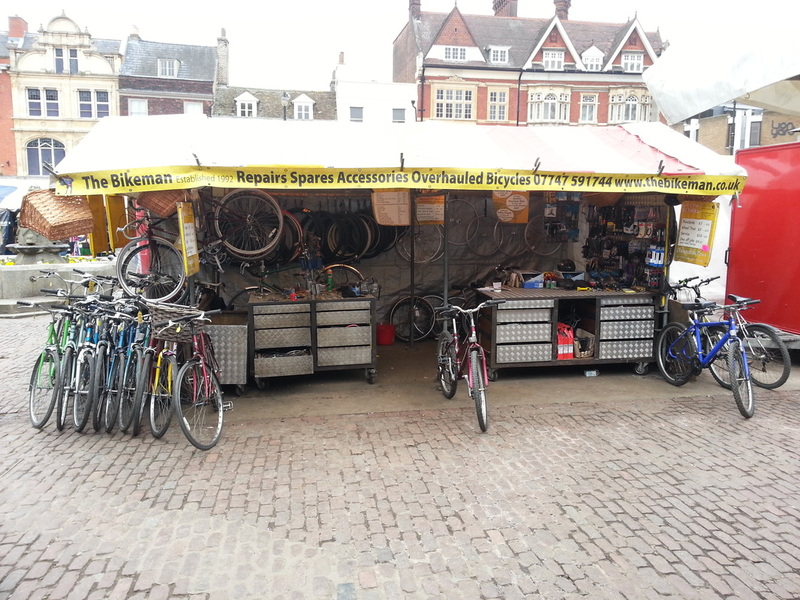 ​We provide same day repair, servicing, tuning and overhauling of every kind of cycle. 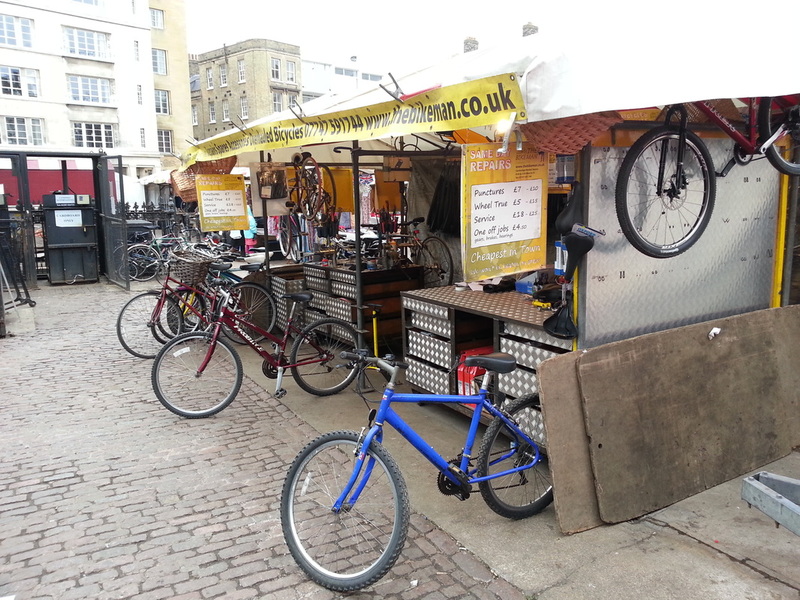 ​We have a large selection of overhauled second hand bikes with six months guarantee and a huge selection of bicycle accessories and second hand parts. We take bikes for recycling. we pay from £2 to £100 for any complete bike.